How to convert VOX to WMA fast? 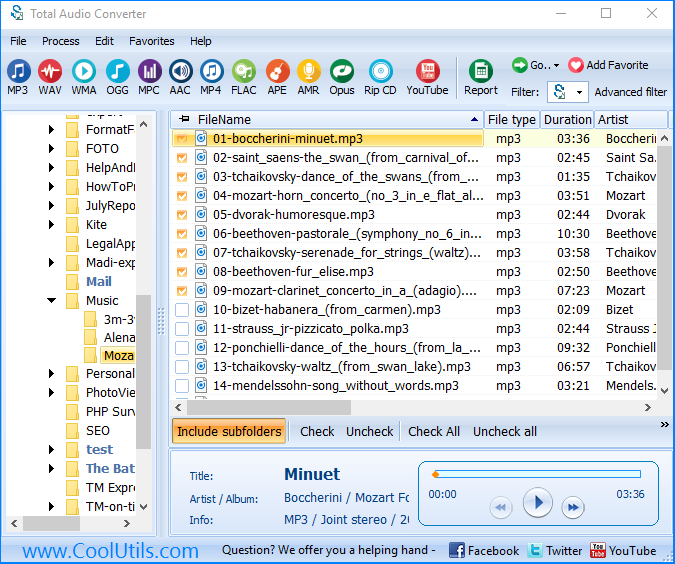 You are here: CoolUtils > Total Audio Converter > How to convert VOX to WMA fast? VOX format is rarely used for recording music or other audio, except MetaVoice data due to its limited sounding qualities. Another problem related to this format is incompatibility with the most of players. You can convert VOX to WMA, if WMA is supported by your programs. 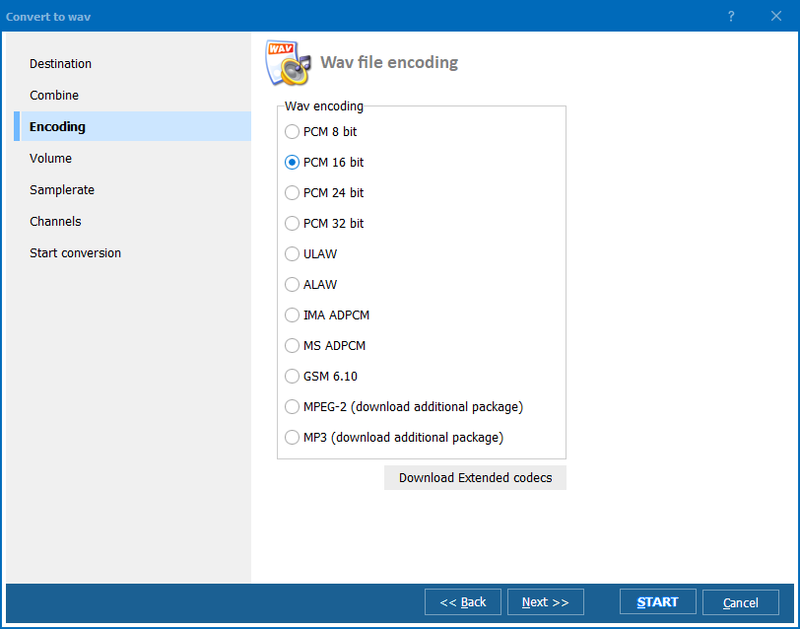 Total Audio Converter will export VOX to WMA and will help to adjust audio parameters. Even when there are a lot of tracks, you don't need to kill hours of your time for their conversion. This is a batch VOX converter and it works quickly with any number of files, converting them all together. What does this mean to you? This means that you do not need to make settings for every VOX source file each time you convert them. Do it once and apply to all of the files in batch. This time-saving manner of conversion also helps to adapt all the tracks to a unite set of audio parameters. Activate conversion by pressing Start! This command is sent to audio converter, and as a result you get all VOX files from C:\Music converted to WMA and saved to C:\Converted folder. 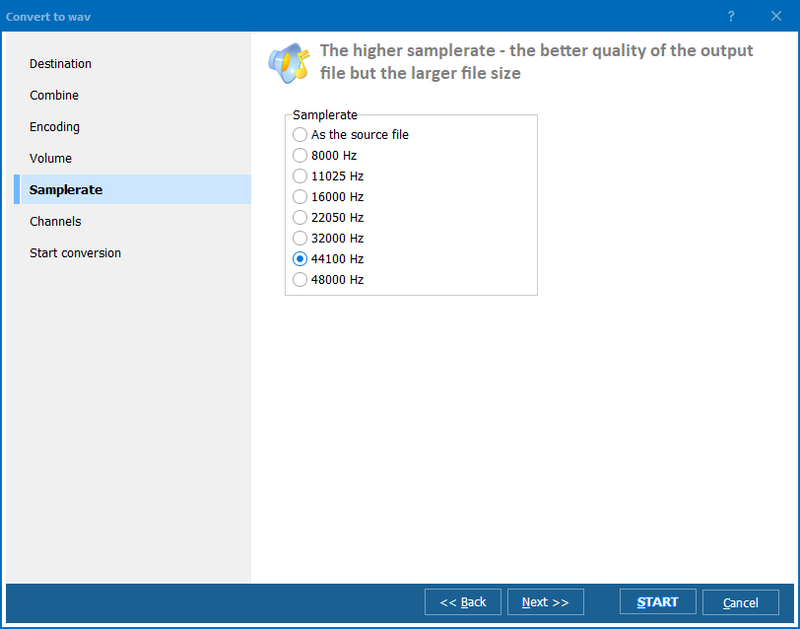 Total Audio Converter allows editing audio parameters like bitrate, samplerate, etc. You perform a conversion that corresponds to specific quality requirements. You can combine or split tracks, and simply listen to them inside the program. If you take an interest in the program, download VOX converter in demo version with all the features on board. Get VOX Converter with an user-friendly interface!